Another day with the cast of Still Alice……. | Which me am I today? Another day with the cast of Still Alice……. The morning started off well. 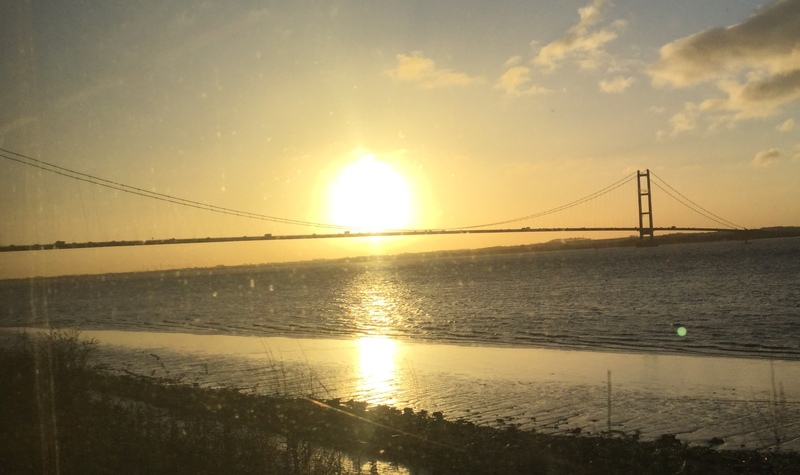 Due to the recent train strikes, it seems ages since I trundled by the Humber due to having to catch the train further down the line. It never ceases to look wonderful in my eyes on a sunny day. Nicky met me in the foyer to walk me across as I couldn’t get into the Fort Knox rehearsal room on my own😊. 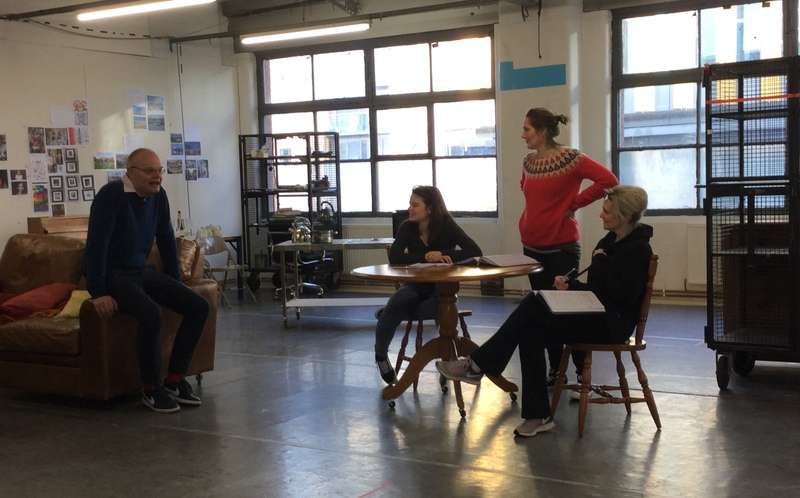 We made our way over to the rehearsal room to find David, the Director with Sharon, Ruth and the actress playing Lydia, as they had a section to themselves before the others arrived. After hellos and discussion they started. 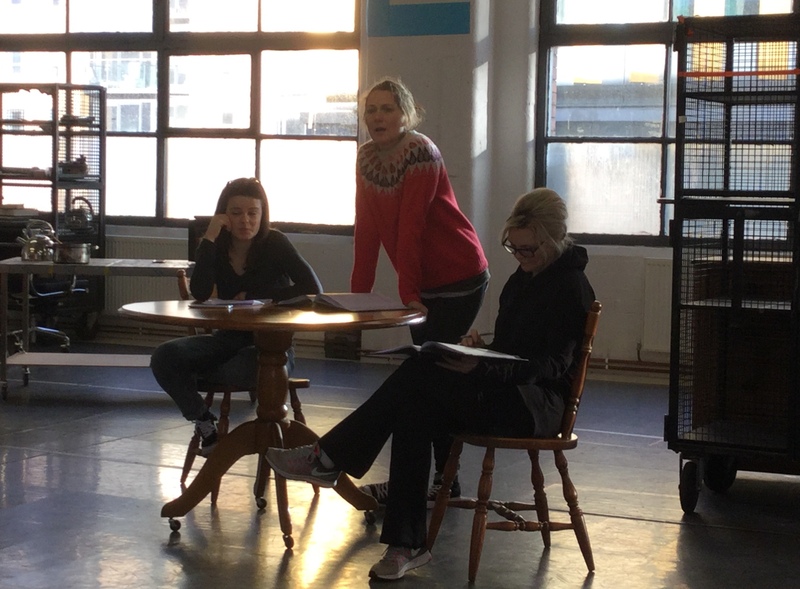 Sharon, as Alice,is on stage for the whole performance and much of this early discussion is around the practicalities of costume changes, movement around the stage – once again, fascinating. It’s so nice to see the camaraderie that has now developed and they’re so relaxed in each other’s company. The formality has gone and it feels like it’s a group of friends…Actors must be used to it being like this all the time, but it must be a skill to feel relaxed so quickly in the company of people who, a week ago, were strangers. The laughter was more in evidence today as well. They’re so precise on their rehearsal times…..as soon as 11am came, the other 2 actors were ready to join in. Her son Thomas and husband John then joined the next scene. A welcome tea break arrived and Ruth kindly earned herself a brownie point without even being aware of the importance of tea……. and we then all sat chatting. Ruth asked me about her portrayal of Herself in a scene and then Sharon joined us and we spoke about the physical aspects of portraying decline. I said how it’s important not to use an ageing process but to remember it’s a cognitive decline. How I might move differently but it’s not due to joint problems etc, but from my brain not coordinating with my body. Alice isn’t ageing, she’s cognitively declining – huge difference. Once they’ve got the script and set sorted, then Sharon will work on her appearance, movement and behaviour. We spoke of attitudes of loved ones especially of the husband and son with me helping them make sense of it. Tea finished, they then carried on with the next scene where Alice forgets her sister, Anne has died……and the black mat episode…….It’s good to see the relationships developing and everything starting to make sense…. 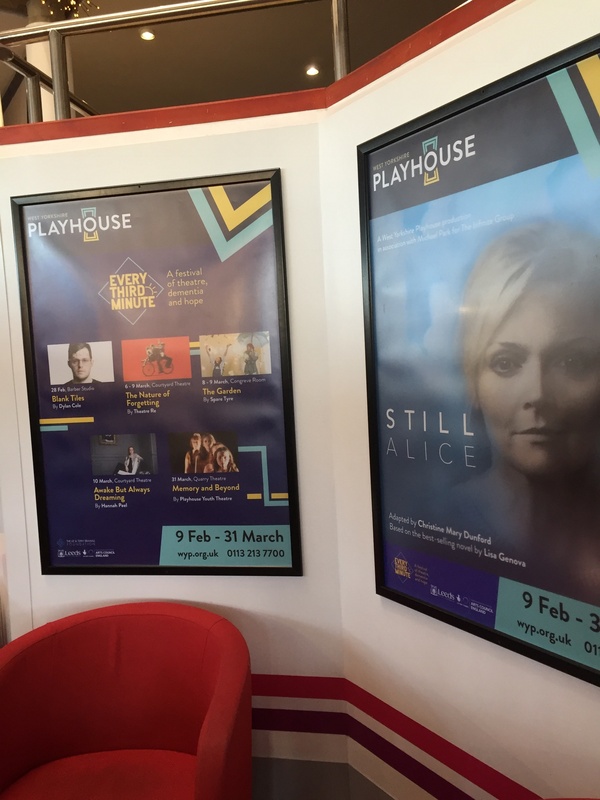 Poster in the Foyer advertising Still Alice and the Every THird Minute Festival…. I am going to buy your book today I . expect to be a good read sprinkled with a sprinkling of tears.